Holy Family came out to a quick and decisive start. A variety of talent on the team with some well honed skills. Portland Christian trailed early but began making points in the second quarter with confident shots and fast breaks. Portland Christian, Carly Brunner had some great shots and steals for the Royals. 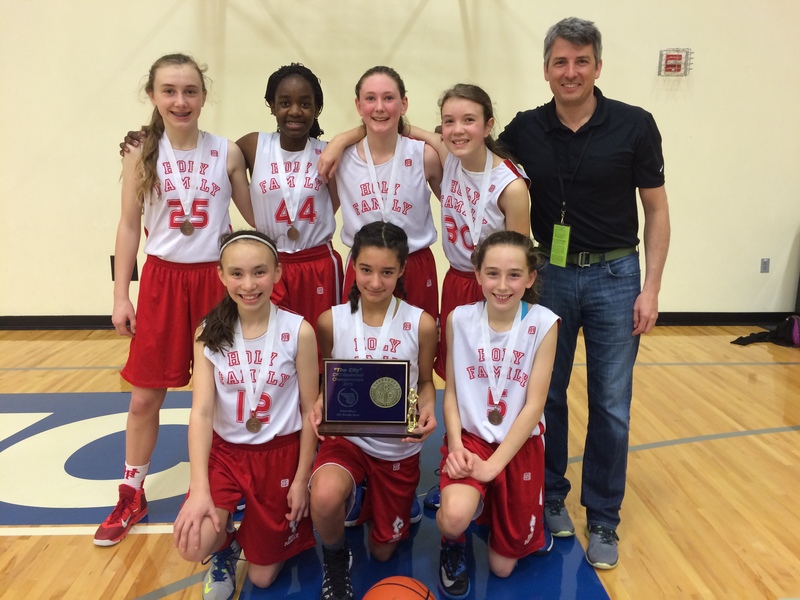 Bill Mildenberger (not pictured) and his Holy Family Girls Team from Holy Family win third place in the CYO City Basketball Championships 2015! 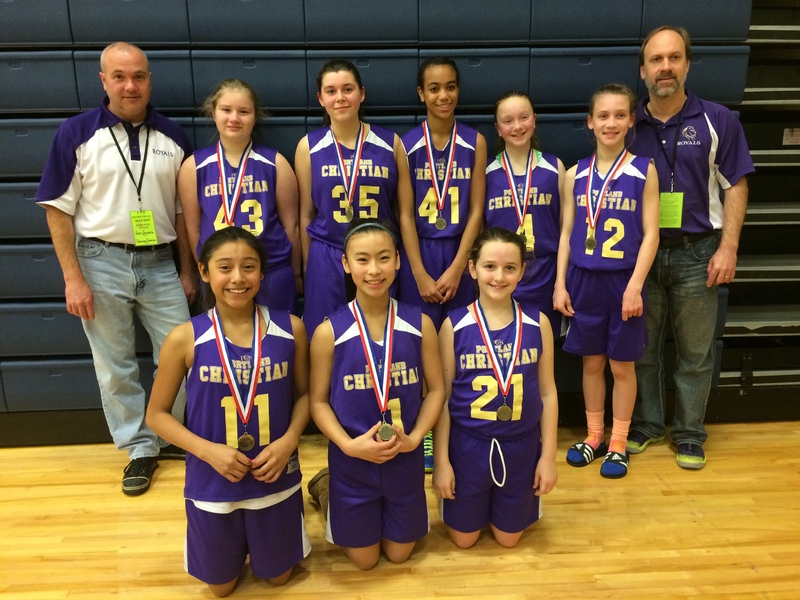 Don Stumetz and his Portland Christian Royals take fifth place in the CYO City Championships 2015. ← OFFICIALS…..I Respect and Appreciate Them!